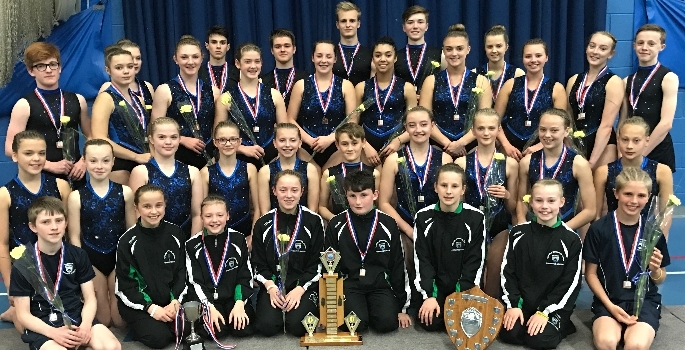 In addition, the Ivybridge Gymnastics Academy gymnasts’ – who made up the majority of the South West team – brought home three silvers and four bronzes, helping the South West bring home the overall Under 19s team title. 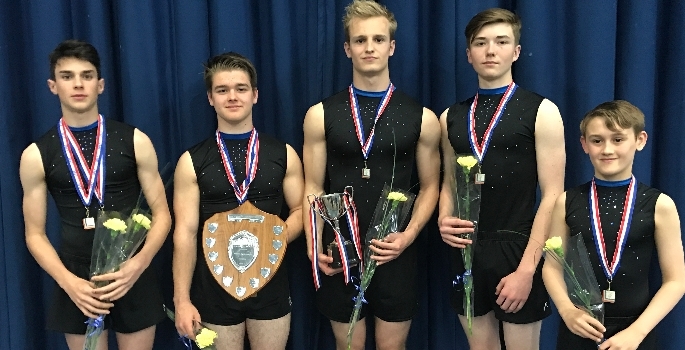 The results cement Ivybridge Community College’s reputation as one of the most notable schools for gymnastics talent in the country, after 14 years of consistently winning titles against the best performers from other UK regions. 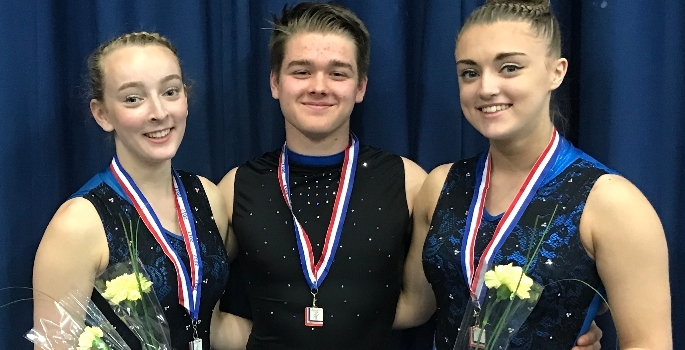 Topping Ivybridge’s medals’ chart were Robbie White and Jennah LeGrice, who returned to Devon as Under 19 Mixed Pairs Champions. 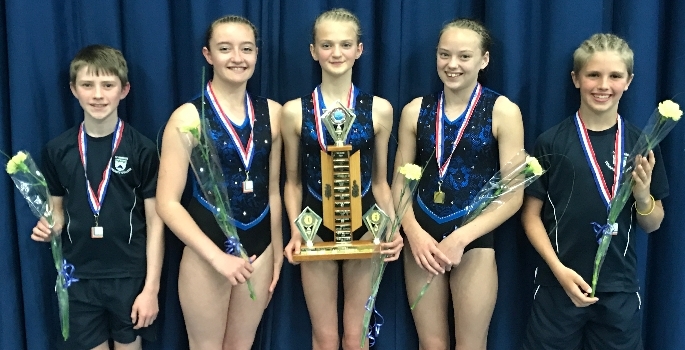 Both gymnasts also took the titles in their respective Under 19 Tumbling events and silvers in their Under 19 Floor and Vault competitions. 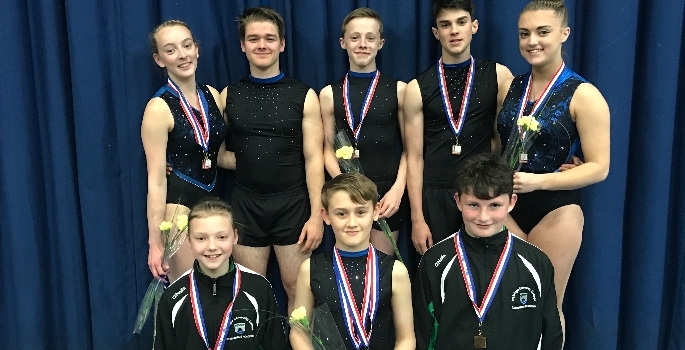 Robbie was a member of the winning Under 19 Boys Floor and Vault team and Jennah was in the Under 19 Girls’ Floor and Vault Team that took bronze. Further golds were won by Cam Penn & Reece Parkin in the Under 19 Boys’ Pairs competition; Ed Slater & Alfie Westerman in Under 14 Boys’ Pairs; Reece Parkin & Abi Sandford in Under 19 Mixed Pairs; and the Under 14 Mixed team. 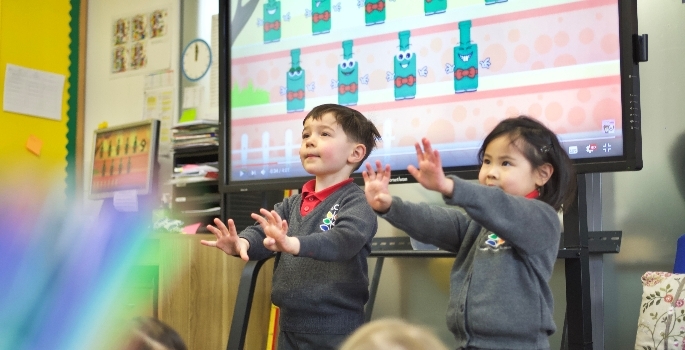 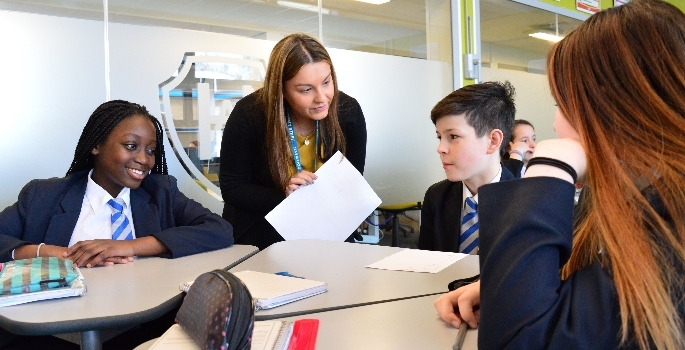 “Competition is the very pinnacle of the College’s gymnastics activities,” added Helen, “but it’s important to remember that – while we encourage a competitive programme – our primary aim for gymnastics is to help develop our students’ motor skills, creativity, confidence in performing, and teach them beneficial skills in a safe and progressive environment.